Like his short-lived network TV series, Emeril’s most popular TV show will be coming to an end. 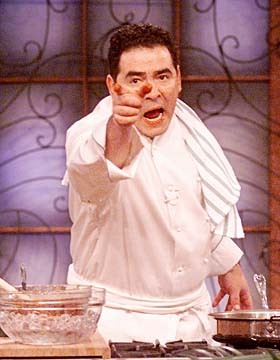 From Slashfood: The Mediabistro blog Fishbowl NY reports that Emeril Live won’t be renewed. I guess all the fuss over pork fat and garlic is over!